Which of These Competing Uber Movies Will Be Dumber? 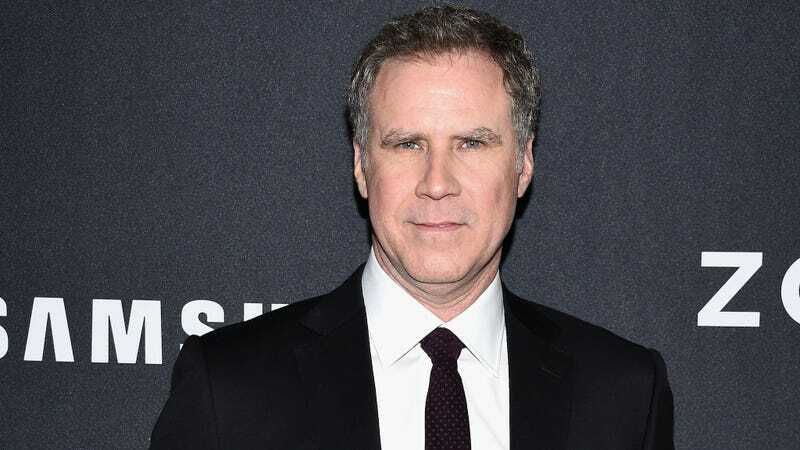 Two Uber-related movies are currently in development, one starring Will Ferrell. Will one of them be our modern-day Taxi Driver? Probably not. While Fox spent a good grip—six figures, according to The Hollywood Reporter—on a script titled Stuber, Universal paid even more (seven figures) for a Will Ferrell comedy from the screenwriter behind Neighbors. The latter plot “will see Ferrell playing (you guessed it) an Uber driver stuck with a deranged escaped-convict passenger (naturally),” THR reports. Sources say neither studio was aware of the other project when bidding. In an awkward twist, UTA — which reps Ferrell, O’Brien, Clancy, Goldstein and Daley — sold both projects. Given the pedigree of Ferrell, McKay and a Neighbors alum, the Universal project would appear to have the edge. But Stuber is a finished script, giving Fox a jump. The clear winner here is Uber.